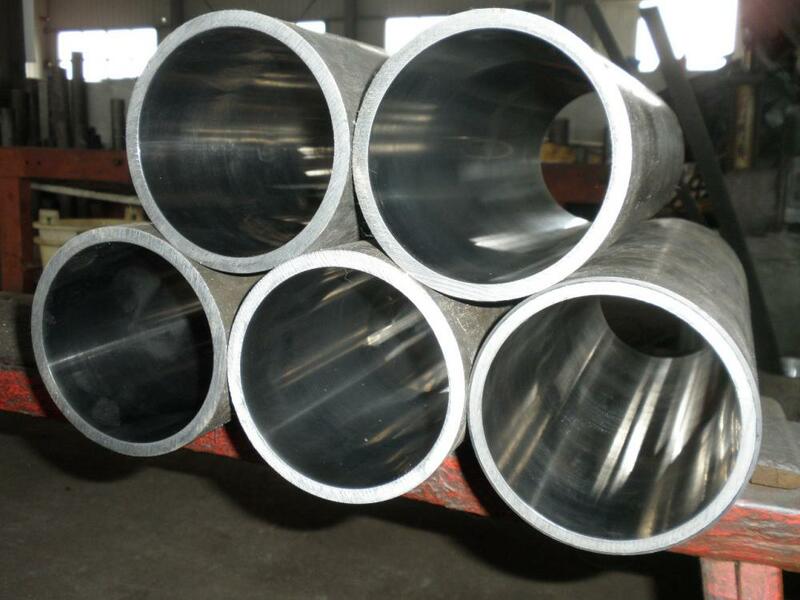 1． The honing steel pipe is also called the honing cylinder, which is widely used in: engineering machinery, hydraulic cylinder, metallurgical machinery, plastic machinery, hydraulic gate crane machinery, coal mine hydraulic prop, road construction machinery, textile machinery and other industries. (4) apply the honing machine to hone the cold drawn tubes. Honing is also a way of polishing. Honing is only used for the polishing of holes in the steel tube. Honing is a high precision grinding process. Honing has a special honing head, which is equipped with all kinds of thick or thin oil stones to polish the inner surface. It is installed on the floating clamping device, which can adjust itself in a very small amount, so it can adapt to the shape difference of the holes. Its working state is the slow circular movement of the oil stone and the relatively fast axial movement, making the inner hole size meets the requirements of the technology. The process and characteristics of honing steel tubes 1. improve surface roughness thus can reach Ra≤0.4um. 2. Correction of roundness, the ellipticity can be ≤0.01mm. 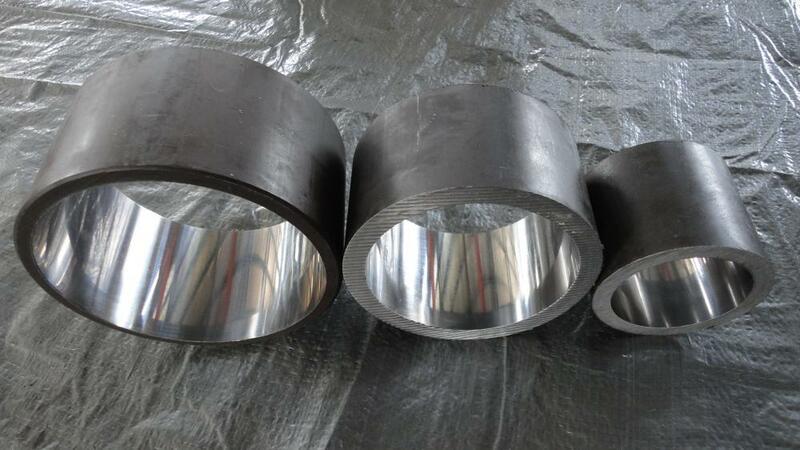 3. improve the surface hardness, eliminate the stress deformation, improve the hardness HV≥4° 4. The residual stress layer is existed after processing, improve the anti-fatigue strength by 30%. 5. improve the product`s quality, reduce wears and tears, and extend the cylinder`s service life. Looking for ideal Engineering Machinery Honing Cylinder Manufacturer & supplier ? We have a wide selection at great prices to help you get creative. All the Hydraulic Gate Crane Machinery Honing Cylinder are quality guaranteed. We are China Origin Factory of Textile Machinery Honing Cylinder. If you have any question, please feel free to contact us.